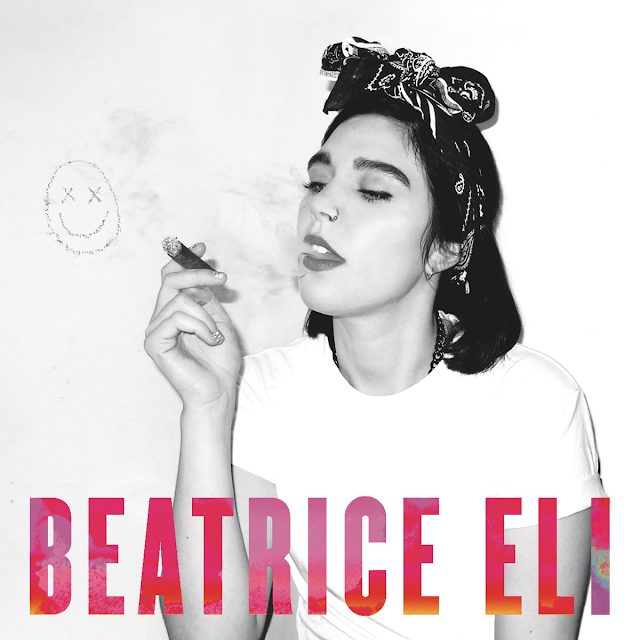 It's been a minute since we've heard from edgy Swedish singer/songwriter Beatrice Eli but she's back! Check out the recently released music video for "It's Over," title track from her debut EP, due March 24th (via Razzia/Family Tree Music/EMI). "It's Over" is a punchy, attitude-filled synth-pop stomper that further solidifies her place as one of my 'Ones to Watch.' Listen to the song on SoundCloud and see if you agree.